The Dallas office space market is the most landlord-friendly market in recent history. When it comes to customizing office space to attract and retain tenants, landlords in Dallas are known for being tenant-friendly. But the robust employment climate in Texas is creating a demand for office space that outpaces the current available inventory. With limited inventory on hand some tenants are willing to forgo built-to-suit just to get a workspace. In fact, according to CoStar’s CRE Industry Review Q1 Dallas office occupancy rates increased by 1% in 2013. Rents continue to increase as vacancy continues to decrease, although this will change as new construction projects are completed. It’s only a matter of time before spec construction starts meeting the demand for commercial dallas office space inventory. Some forward-thinking landlords are already reaping rewards from spec construction. As more landlords join in, the pressure on rents should ease for some tenants when additional office space is readily available. 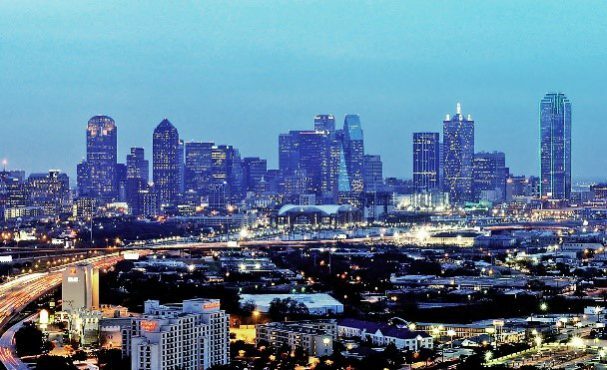 Dallas is not the only city in Texas seeing explosive growth in the office space market. CoStar reports that Houston (#1), Austin (#7) and Dallas (#11) are all in the top 11 markets seeing the greatest construction activity, which shows that demand is currently greater than supply across all of Texas. One of the contributing factors to the lack of office space is a number of large companies moving into the city. Toyota recently announced it is relocating its US headquarters, moving thousands of people from its Los Angeles office in business-hostile California to West Plano, Texas. This will further stimulate the already strong economy in Texas by adding 4,000 jobs to the local workforce. Of course, the Metroplex has already welcomed Multiview to a Boxer Property office building, as well as TD Ameritrade, Caterpillar, and LoanDepot.com. Texas is appealing to these large companies because of the abundance of large campuses and wide open spaces ideal for hosting a large workforce. 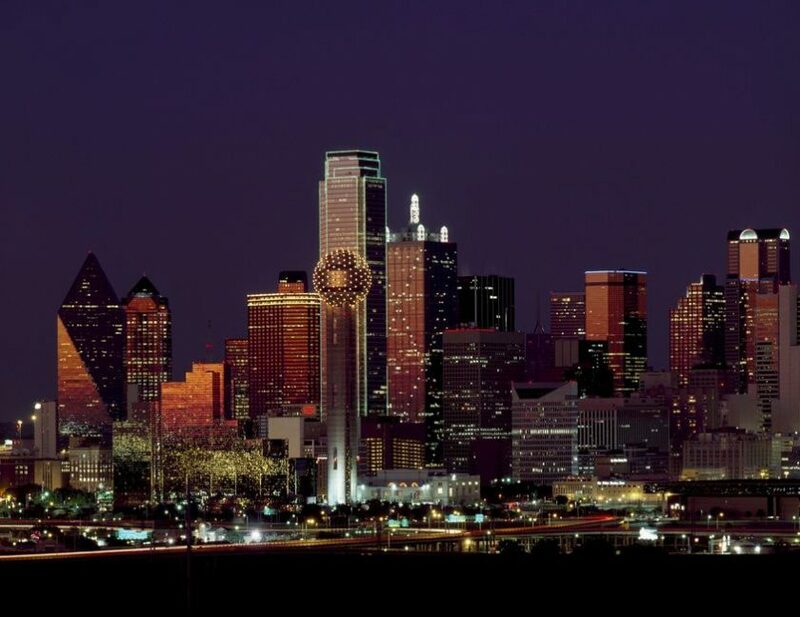 Dallas has also generously extended tax breaks and variances to encourage businesses to choose this city for office relocation over another in Texas. In addition to Toyota, others that are considering Dallas include State Farm and Charles Schwab. This could be the start of a trend of more large corporations relocating to Texas.